Today’s quote comes from Jackie Kennedy. She talks about how reading can have such a great impact on children – we so agree with her on that. Not always easy however to give the gift of reading to children – there are so much competition out there with all the electronic stuff available to them but it is certainly a gift worth fighting for on their behalf. 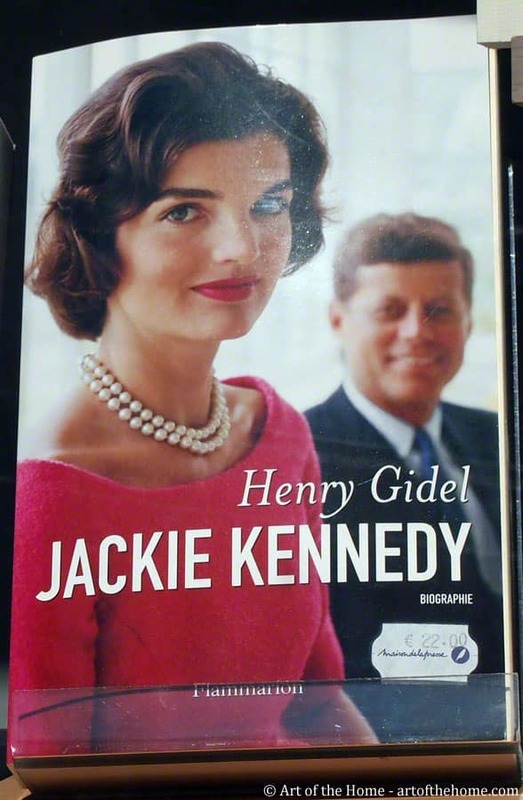 So check below for a few more kindle book titles available for free, as well as a wise quote from Jackie Kennedy. And consider this, if a child gets a kindle at age 10, sure the upfront cost is considerable (although still cheaper that most video game consoles and such) but at the price level of our our favorite kindle (which we use and offer as gifts), this is less than $20/year until he or she goes to college. So when you compare this to how much college tuition is nowadays (or college books alone! ), we feel this is peanuts and such a worthwhile investments in children’s education. The head start the joy of reading will give them seems worth so much more that $20/year! So if you are considering getting a kindle for yourself, your children or grandchildren, there are several options out there but we recommend the Kindle Keyboard 3G reader.